Loughborough and Charnwood is a thriving area with a diverse range of companies. The town itself is home to the University and several major national employers, ranging from engineering companies to specialist energy and environmental businesses. 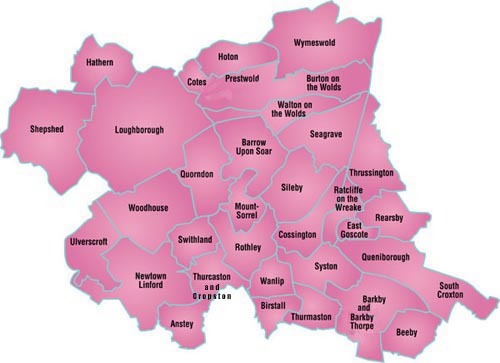 Loughborough and Charnwood also has many small and medium sized enterprises covering broad areas of interest. Loughborough Chamber of Trade and Commerce is a thriving, active, organisation comprising businesses of every size from small retailers through to international companies. 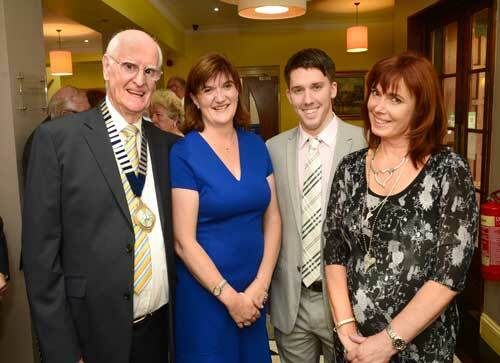 The Chamber has an influential position in the local community on all issues relating to business. 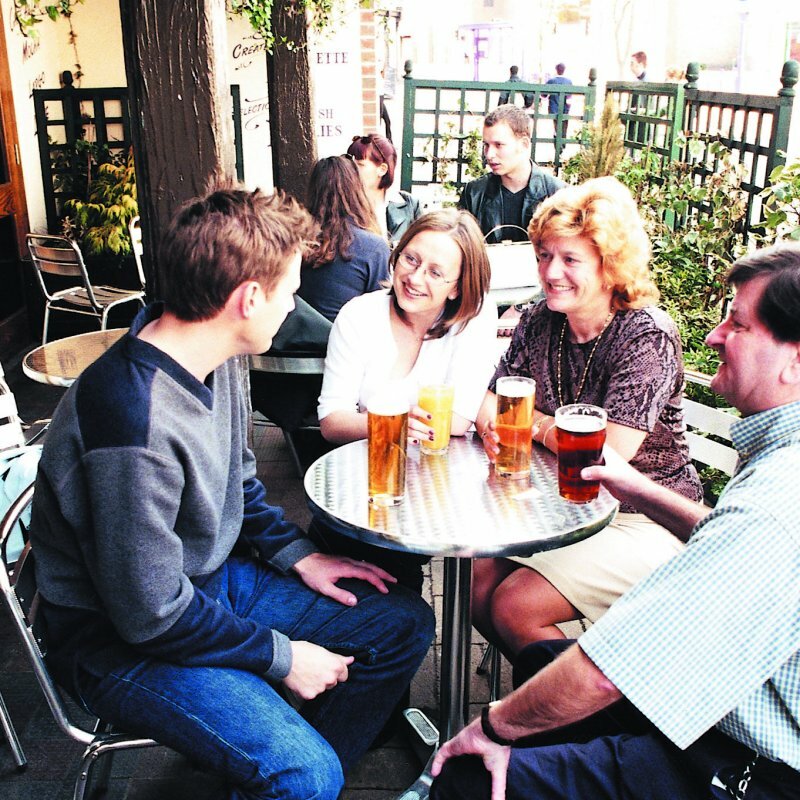 The Chamber contributes actively to other initiatives and has representation on the Charnwood Strategic Partnership to encourage inward investment to the town as well as helping to influence other important policy making bodies including the Town Team which aims to shape the master plan for Loughborough town centre for the next 20 years. 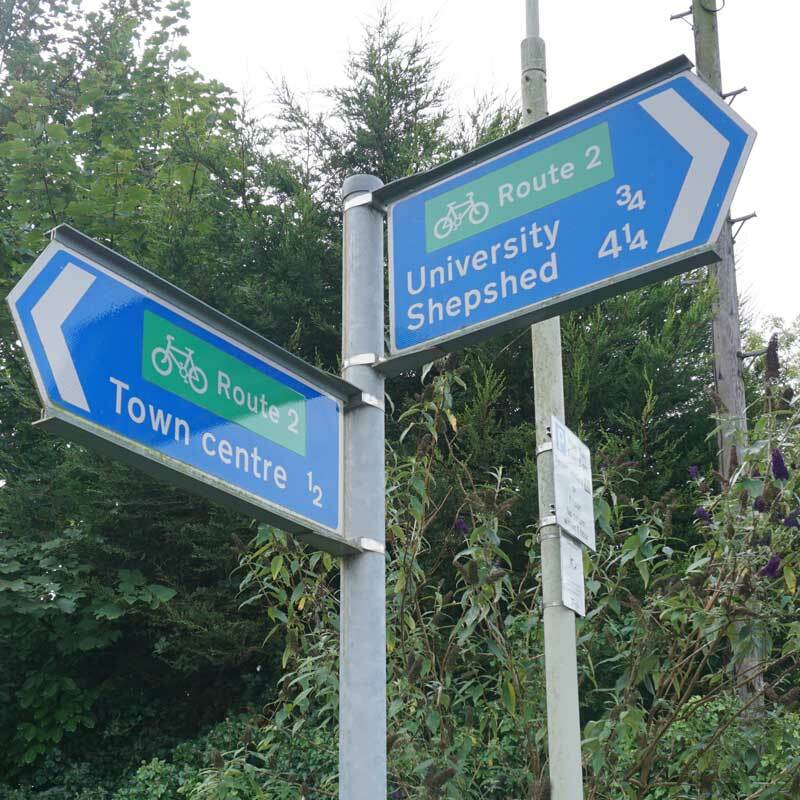 We are often seen as a first stop consultee on business related issues by Charnwood Borough Council, with whom we have fostered very close links at the highest level. We include a strong retail focus with an active retail lobby. The Chamber is continuing to further develop its strong links with Loughborough University, which plays such an important part in the local community and in the local economy. It is part of the vision and mission of the Chamber to ensure that the business voice is heard in our local community. The Chamber provides a means by which that can be achieved and the Chamber will continue to be more effective and influential as membership grows. Being part of the Chamber gives businesses a voice that is heard and respected – help us to shape your future. Our meetings happen on the middle Wednesday each month. Come along to a meeting to see how the Chamber might help your business to develop - or how you can get involved in our mission to build on Loughborough's role as a thriving economy - a great place to do business. Why choose Loughborough Chamber of Trade & Commerce? 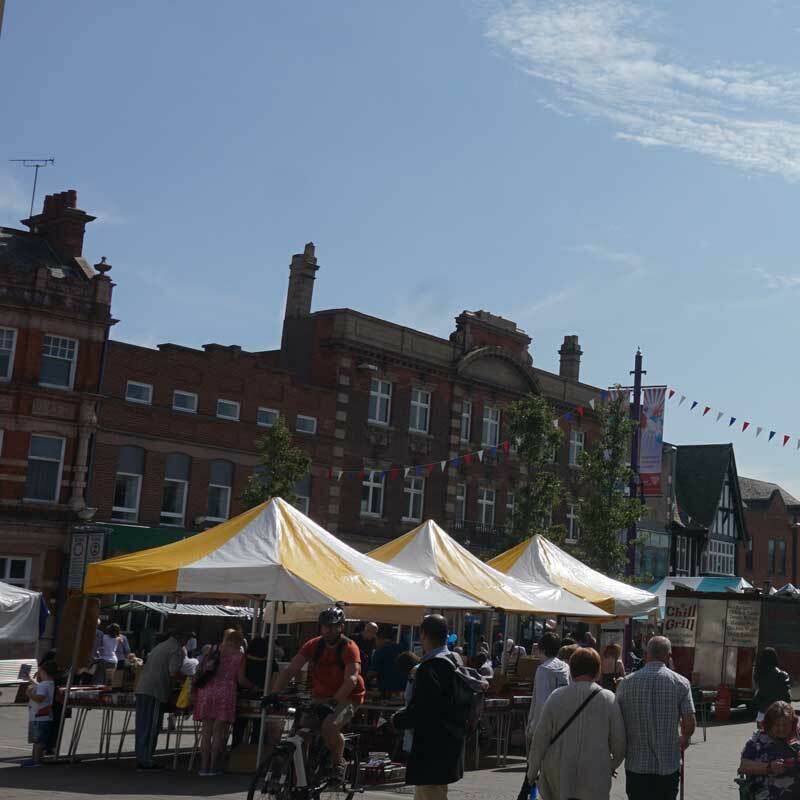 Loughborough Chamber of Trade and Commerce is a dynamic organisation and is at the centre of encouraging and shaping the future economic prosperity of the town and surrounding area. We have links with all relevant organisations and ensure that the business perspective is heard by the key decision makers.